Rob Reider is the most sought-after announcer on the North American Air Show circuit. 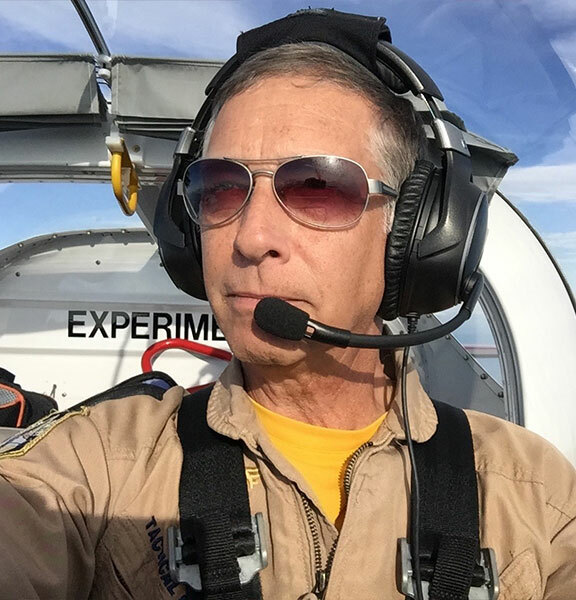 His talents have earned him the highest award in the air show industry, the International Council of Air Shows “Sword of Excellence.” A former midwest television personality, Rob received 5 Emmy awards for his on-air performance and musical compositions. Rob announced his first air show in 1978 and made it his full-time vocation in 2006. Since then he’s announced over 275 shows from Maine to California to Japan.